Welcome to the Oakley Bowling Club website. 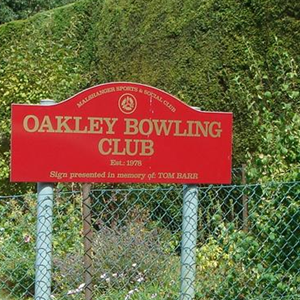 Oakley Bowling Club is a friendly outdoor bowls club located in beautiful surroundings on the Malshanger Estate near Basingstoke. Our green is open from mid-April to mid-September, and during this period we regularly play both home and away friendlies against other clubs. In addition to this we play a number of indoor friendlies during the closed season. 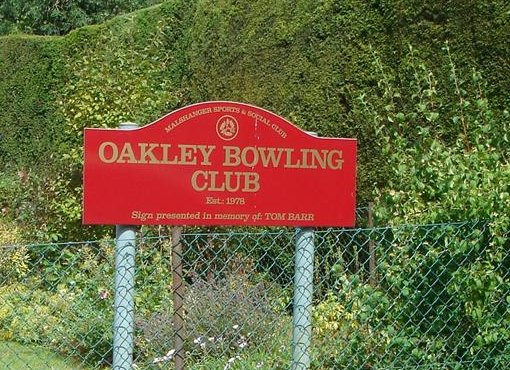 Oakley competes in several inter-club competitions and leagues, and members participate individually in National, County and District competitions. 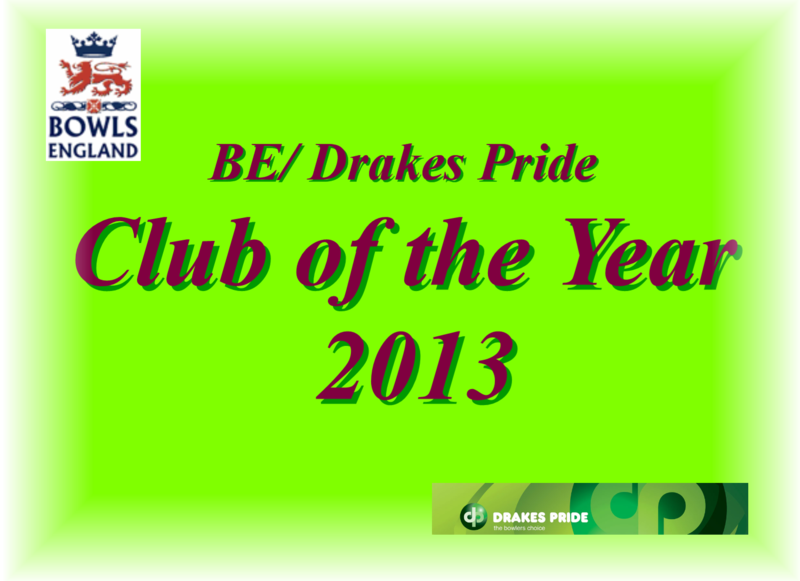 For our members we run a variety of men’s, ladies and mixed club competitions. Throughout the year the club organises a wide range of social events including our annual club tour where members can enjoy a mixture of bowling and fun! 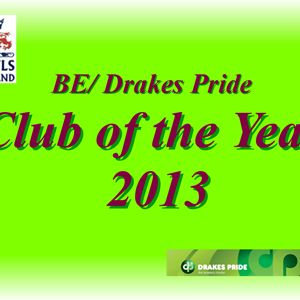 The Vision we have for the club is shown in the sub page.